Now that BlackBerry 10 is out, the real work starts. 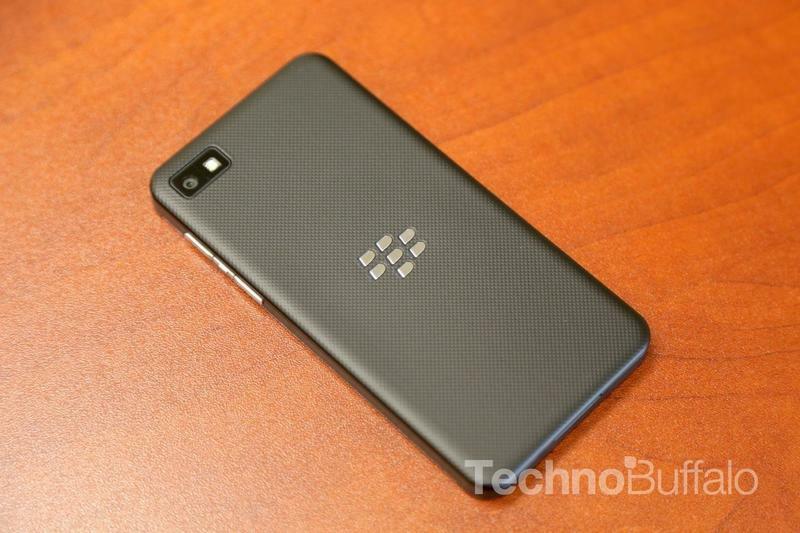 The Z10 is slowly making its way to retail channels, with the Q10 to follow after that. But what comes once those two devices are on the market? A new report suggests BlackBerry may look toward licensing its new OS to other OEMs in order to stake a claim in the low-end market. BlackBerry CEO Thorsten Heins said the company is looking into licensing, but didn't confirm that an actual device outside of Waterloo would become a reality. Now that Android has such a tremendous influence in the mobile world—not to mention iOS massive marketshare—would any manufacturers be willing to take the risk on BlackBerry 10? Samsung has Android, while Nokia has Windows Phone. Other manufacturers—HTC in particular—sample both mobile OSes successfully, so it would certainly hinge on how receptive customers are to the Z10 and Q10. Heins said ultimately that he'd like to see "a portfolio of BlackBerry 10 products," including mid- to entry-level handsets. Unfortunately, due to material costs, Heins says the company won't get there "in the next six months." While the possibility of licensing could help push adoption, BlackBerry could risk overshadowing its own handsets. That would be a phenomenal risk, but one that might be necessary. "It's a question of the business model and timing to trigger the decision of if and when you would do this," Heins said.